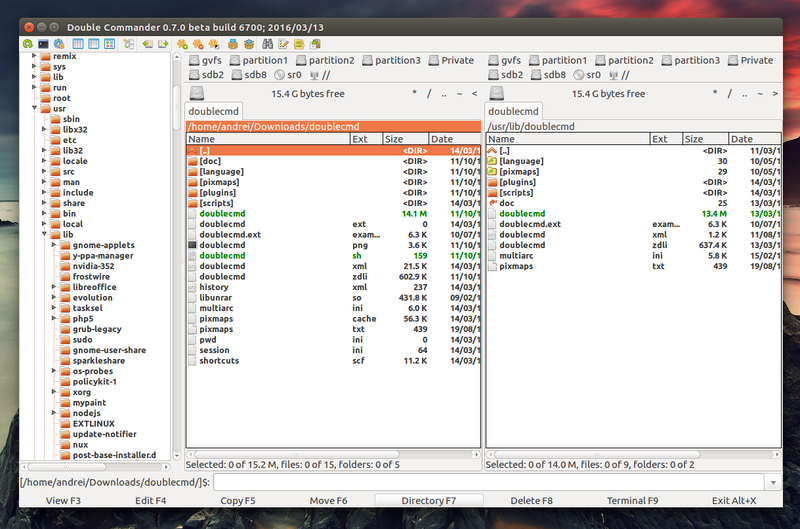 Double Commander is a file manager that uses two side-by-side panels, available for Linux, Windows and Mac OS X. The application ships with two interfaces: GTK2 and Qt4. Started as a Sexi Commander fork and inspired by Total Commander, Double Commander has evolved over the years and it now includes numerous features, including support for WCX, WFX, WDX, WLX and DSX plugin types, tabs support, multi-rename tool, internal text editor and file viewer, archives support (allows browsing archives as if they were directories), extended search and much more. Also, the file manager supports both horizontal and vertical dual-panel modes and is highly customizable, allowing users to change the toolbar appearance, internal commands, keyboard shortcuts and pretty much everything you can think of. 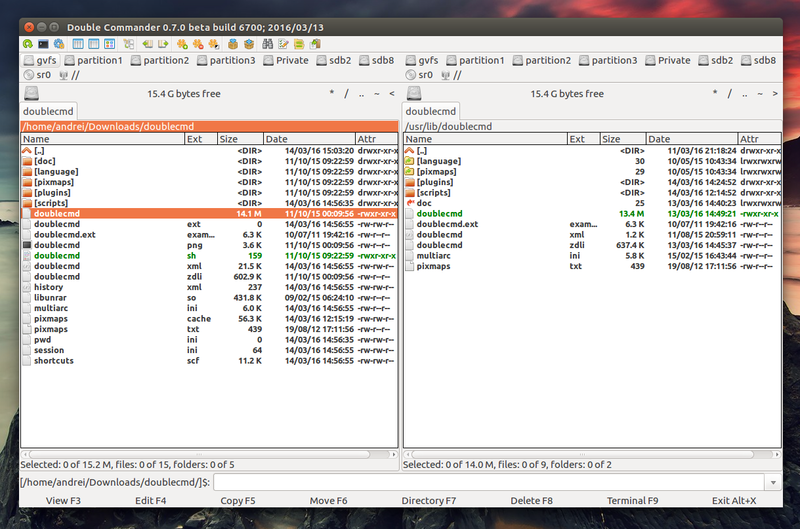 Double Commander 0.7.0 was released recently, bringing important new features, like a tree view panel, built-in GVFS support on Linux, enhanced file association dialog and more. favorite Tabs: capability to save/load group of tabs. I should also mention that all Double Commander releases have the "beta" status, and there's no "stable" release so far. That's most probably because the main developer feels the application is not feature complete yet. For more information, check out the Double Commander website and its online help. There's also a Double Commander repository available for Ubuntu, Debian, openSUSE, Fedora and CentOS - you can find exact instructions for adding the repository and installing Double Commander here: GTK | Qt.